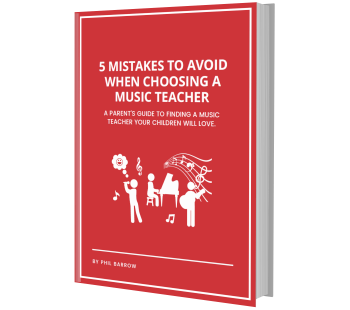 Should I Take Music Lessons? 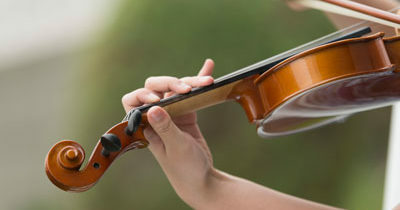 What is a Good Age to Start Lessons? Resound School of Music was started in 2009 with a vision of providing the finest music instruction available from the comfort of your home. But don’t be mistaken; we’re not your typical, stuffy music conservatory, nor do we want to be. Instead, we are the music school that was designed with you in mind. Have any questions? We’d love to hear from you! Simply visit the links below to shoot us an email and your inquiry will be answered as soon as possible.